Explore images from our collection, which we will update regularly. 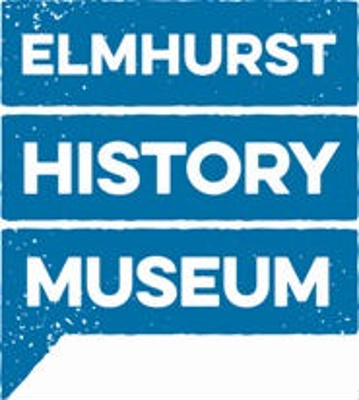 The collection includes artifacts, textiles, photographs, manuscripts relating to the Elmhurst area from mid-19th century to the present day. 1890s 1900s 1910s 1920s 1930s 1940s 1950s 1960s 1970s 1980s 1990s 2000s 2010s "aerial view" anniversary bank biography business "car dealership" celebration children church college construction downtown fire garden government holiday house museum organization parade park police quarry railroad recreation restaurant "salt creek" school snow sport street student tbt underpass vehicle veterans "york street"